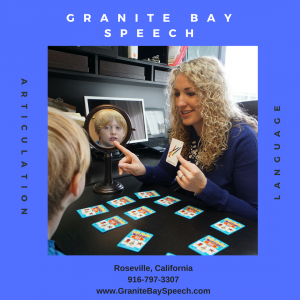 Articulation skills are most commonly referred to as “speech skills”. Articulation refers to the process of two areas of the body touching to form speech sounds. When we speak, a set of very complex and coordinated movements allow us to form sounds which are understood by others. More than one hundred muscles have to contract and relax to begin and end each syllable.